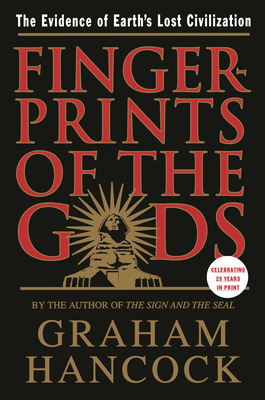 Graham Hancock is the author of a number of bestselling investigations of historical mysteries. These include The Sign and the Seal, The Message of the Sphinx,Fingerprints of the Gods, Heaven’s Mirror, and The Mars Mystery. His books have been translated into twenty languages and have sold more than four million copies around the world. He lives in Devon, England.